“Intent data” is any information that suggests a person (or persons in a company) may have the “intent” to buy. 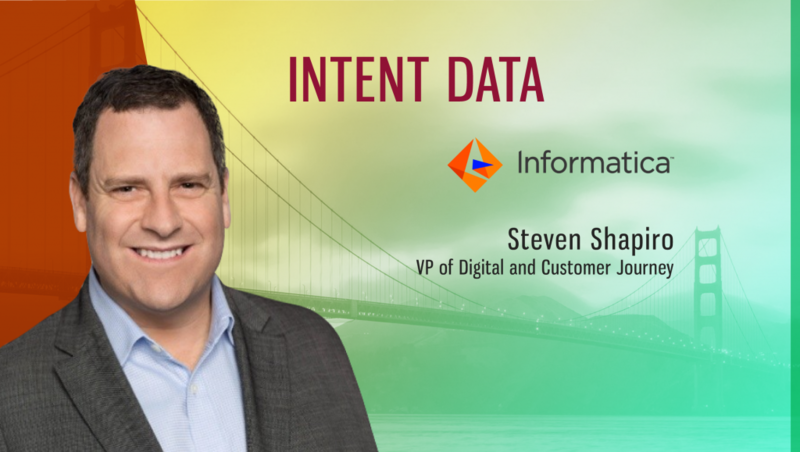 We spoke to Steven Shapiro, VP of Digital and Customer Journey at Informatica, to understand if they connect intent data with other insights and use it across departments. How does intent data work? “Intent data” is any information that suggests a person (or persons in a company) may have the “intent” to buy. In Bombora’s case, the data comes from content consumption — the articles and white papers a company reads. Bombora tracks the consumption of more than 4,000 product and service topics across 2.8 million businesses. 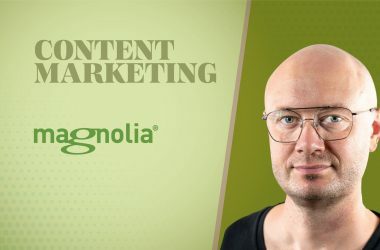 Spikes in content consumption of a particular topic or a combination of topics signal that a number of key influencers and buyers in that company are suddenly researching that topic — so they are more likely to be receptive to Sales and Marketing outreach. Why did Informatica choose Bombora? 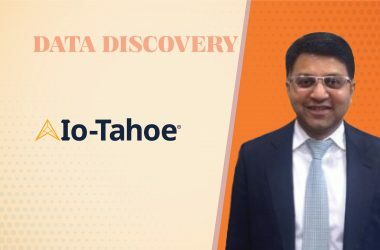 Informatica, the world’s leader in Enterprise Cloud Data Management, wanted to infuse its Account-Based Marketing strategy with buyer intent data. We had heard that Bombora’s focus on B2B data led to impressive results, and our conversations with their sales team demonstrated their understanding of our needs as well as Bombora’s ability to address them. How did Informatica work with Bombora, and what kind of results did you see? We started with a simple weekly spreadsheet. Working with Bombora, we identified key relevant topics that would alert us that a particular prospect might be interested in Informatica’s products and services. In addition, we included our competitor names. On a weekly basis, Bombora identified the companies that were consuming more information around these topics/keywords and passed that list to our inside Business Development and Sales teams. We then prioritized those companies for outreach. During its pilot program with Bombora data, we used intent data to create opportunities among previously uncontacted companies which added $800,000 in the incremental pipeline. Encouraged, we went further. We identified four types of customers with distinct interests in Informatica products and worked with Bombora to transform that single weekly report into four more-detailed reports that segmented prospects according to their paths to purchase. The teams used this added level of granularity to further tailor its outreach to each of the four prospect groups. Did you connect the intent data with other insights? Yes — we integrated Bombora’s intent data with Fit insights from Lattice Engines, a partner that scores our contacts as well as provides us with lists of high-fit prospects that are lookalikes of our best customers. Bombora began using these lists to inform its four weekly reports. With this integration, Bombora’s reports began to segment in-market prospects not only by customer journey but also by their level of fit for Informatica’s products and services. Companies actively researching Informatica’s key topics. The customer journey stage that applies to each prospect. Prioritization of the prospects that represent the best fit for our products and services. Prioritization of the high-fit prospects that are visiting Informatica’s site to learn about its offerings. Did you use the intent data across departments, such as Sales and Marketing, to unite those efforts? Yes — we know that such orchestration is the key to our future success. We’re already using this intent and fit data to enable our Field Marketing and our Inside Sales Account Managers. Now, we’re implementing the MarTech stack to automatically deliver the next best action at scale based on the prospects’ demonstrated interests. We push out these custom messages through paid programs on LinkedIn and Facebook, email nurture programs, and also through personalization on our own website. Beyond sales lift, the company is now seeing greater cost efficiency in its customer acquisition. On LinkedIn alone, Informatica’s cost per quality lead has been reduced by 54 percent. 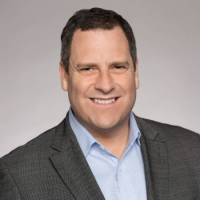 Informatica’s gradual approach to intent data integration has driven improvements in customer acquisition with each new phase of implementation. As Informatica’s journey demonstrates, companies need not reconfigure their entire sales process upfront to realize value from intent data. An iterative approach can lead to wins every step of the way. Thanks for chatting with us, Steven.